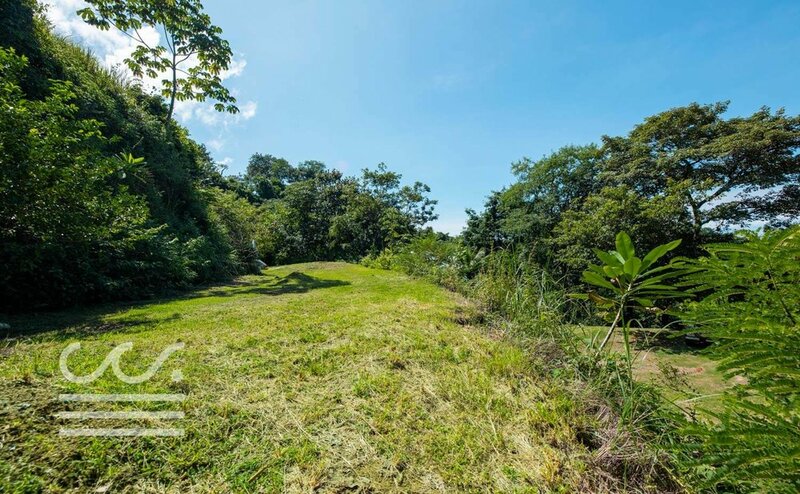 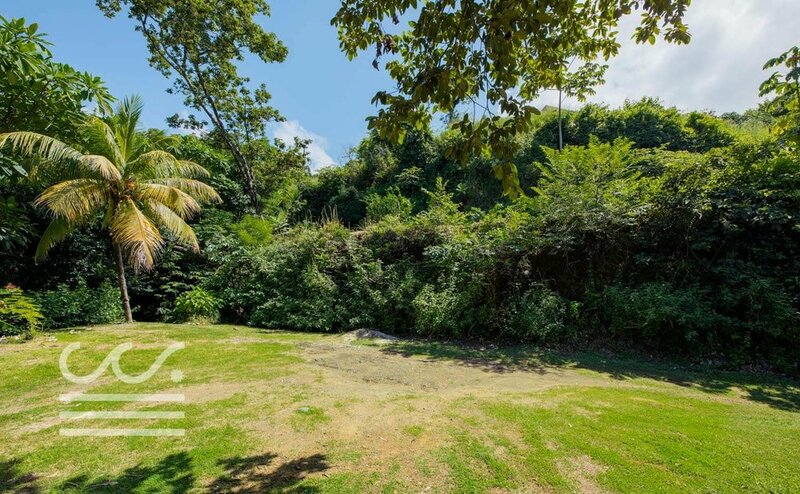 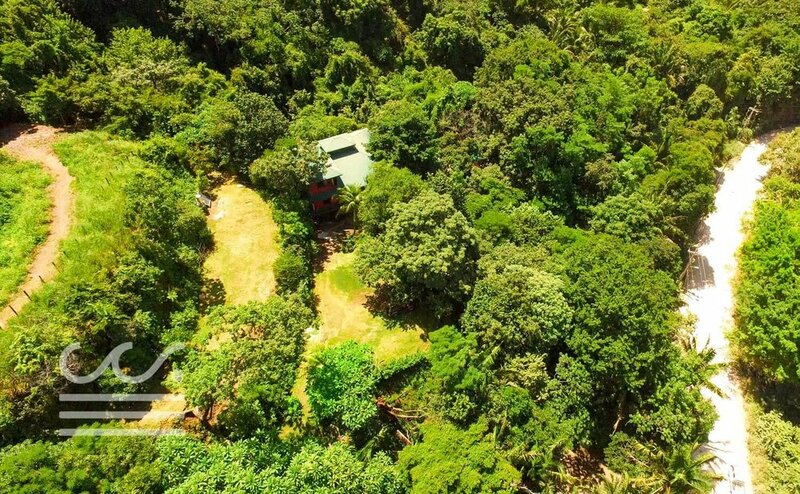 Mono Congo Ocean View Lot is a truly amazing opportunity for an investor looking to develop commercial or rental space in the heart of Guiones. 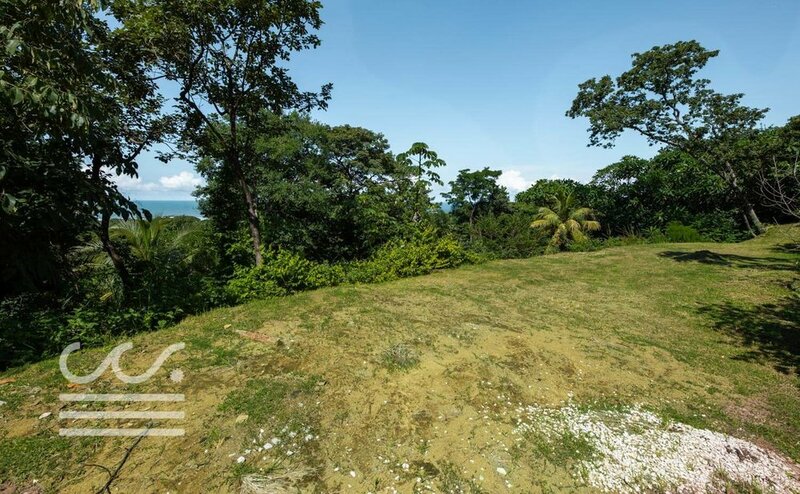 The current Nosara Market has an extremely low supply of ocean view properties that are walking distance to the beach. 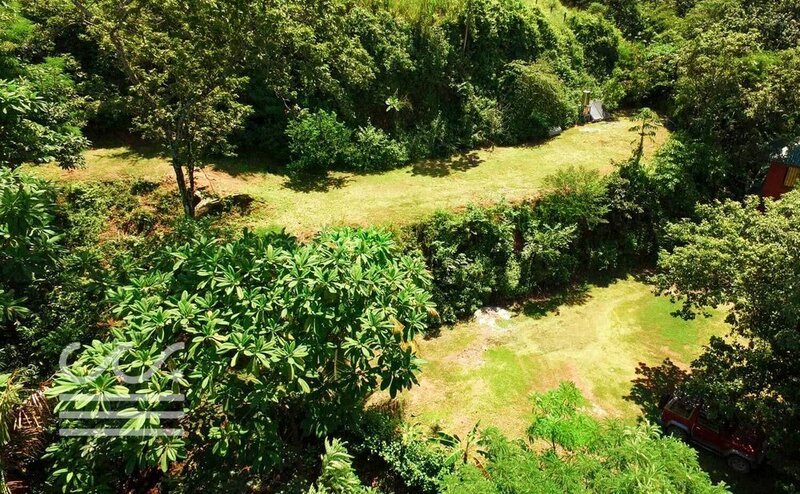 This property reins supreme for its mix of location, view and affordable pricing.